We're proud of the great team we have put together. We are here to help with all of your life insurance, income protection and superannuation needs. Matthew has been providing financial advice for over 10 years, gaining experience in the UK, Switzerland and Australia. After working as a Financial Planning Manager for global bank HSBC, he made the move to Western Australia. Matthew’s career in Australia began in the best possible way, when he was awarded the prestigious WA Value of Advice Award 2010. The award acknowledges the adviser who has demonstrated the most significant value to a client’s situation and enriched their financial wellbeing. Matthew has developed great relationships with his clients over the years, relationships built on trust and integrity. Matthew holds the Advanced Diploma in Financial Planning as well as further specialist qualifications in Margin Lending and Self Managed Super Funds. He is currently studying to become a Fellow Chartered Financial Practitioner, the highest designation in the Asia-Pacific region. Matthew lives in Perth with his partner and 2 young children. He is a lifelong Liverpool FC fan. Chris is an experienced Financial Adviser- specialising in Personal Insurance & Superannuation Advice. Having worked in the financial services industry for the past 11 years, he has wealth of practical capability. He previously represented a well-known boutique financial planning firm where he successfully progressed to become a key Financial Adviser and Partner. He then gained corporate experience within Westpac’s exclusive Premium Financial Services business. Chris has a passion for protecting clients and their families, and to demystify and take advantage of superannuation. He holds a Bachelor of Business (Management), the Advanced Diploma in Financial Services (Financial Planning) as well as further specialist qualifications. He is also a registered Tax (Financial) Adviser with the Tax Practitioners Board. Living in Perth's North Coast with his young family- he is a baseball fan, and also love films and rock and roll. James is a specialist Personal Insurance & Superannuation Adviser at Securitas Protect with over 12 years in the financial services industry. He was previously a partner in a highly regarded boutique financial planning firm, and has also worked with Westpac’s exclusive Premium Financial Services business, with a focus on creating and implementing strategies for High Net Worth individuals. He is highly skilled in personal insurance advice, providing tailored outcomes for clients on Life, Disability (TPD), Trauma and Income Protection cover for both salaried wage earners, as well as self-employed business owners with more complex financial structures in place. 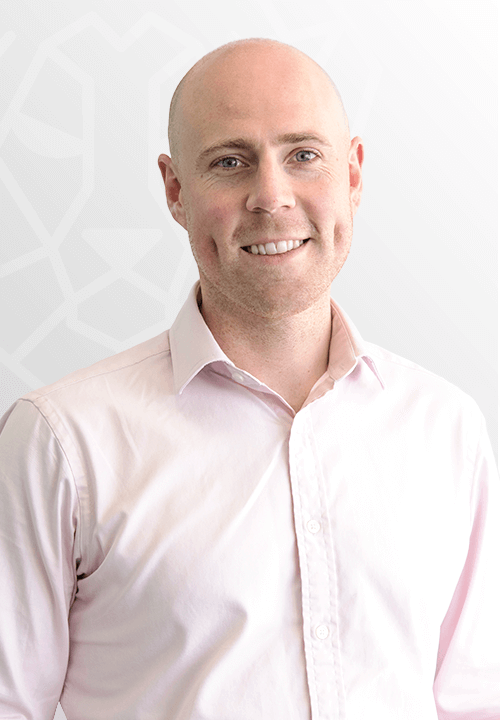 James holds a Bachelor of Economics (majoring in Corporate Finance, Investment Finance, Money & Banking, International Business Economics), an Advanced Diploma in Financial Services (Financial Planning), as well as specialist qualifications in Margin Lending and Self-Managed Superannuation Funds (SMSF). James operates and manages the South-West office for Securitas Protect, servicing clients from Busselton through to Dunsborough, Yallingup, Margaret River and further south to Albany. Gavin has joined Securitas Protect as a Financial Adviser. He brings with him over 6 years corporate and management experience across mining, resources and financial services. He was previously a Team Leader/Manager in a boutique resources firm, and more recently worked with Westpac’s exclusive Premium Financial Services business, with a focus on protecting the assets of high net worth clients. - Protecting clients, their families and other assets. - Taking the complexity out of financial advice and delivering personal and professional service. Gavin holds a Bachelor of Business (majoring in Human Resource Management & Management), a Diploma in Financial Services (Financial Planning), as well as a Diploma of Business Management. Gavin owns a house in Perth with his girlfriend, is a keen waterman/surfer and enjoys cooking. Wade joined Securitas Protect as a Senior Financial Adviser and brings a wealth of experience gained over his seven years in the financial services industry. He specialises in Personal Risk Insurance (including life and income replacement covers) and providing clients with the guidance and education they need to maximise their superannuation. His extensive experience includes working for well-known boutique financial planning firm and providing advice to high net worth clients within Westpac’s Retail and Commercial sectors. Prior to a financial planning career change Wade had a long career in both Mining and Military sectors as an Engineering specialist. He is currently studying the Certified Financial Planner qualification and holds a Bachelor of Commerce (Accounting), the Advanced Diploma in Financial Services (Financial Planning) as well as further specialist qualifications in Investment Lending and Self-Managed Super Funds. Currently based in Perth where he plans to start a young family with his new wife and is a very keen surfer. Ciara has been in the banking and financial planning industry for over 11 years. 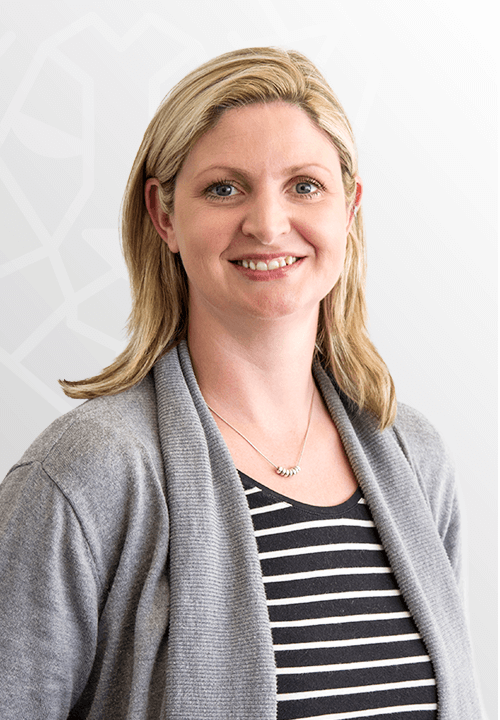 After starting a family, Ciara has decided to apply her extensive skills from direct advising to assisting Securitas Protect’s advisers and existing clients with all queries and requests, preparation of advice documentation and research of client’s current investment, insurance and superannuation portfolios.­ She also manages our client review schedule. Sam has been in the banking and financial planning industry for 16 years. She worked for Merrill Lynch in London as an assistant to seven analysts for seven years and then moved into a production specialist role with the research department for two years. 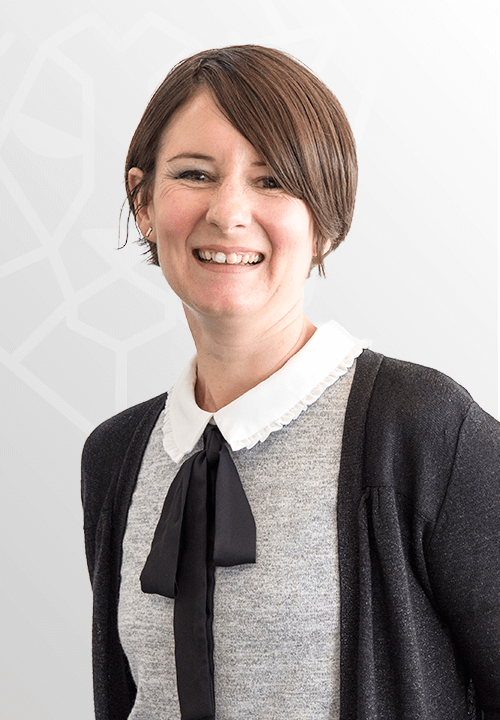 She immigrated to Australia in 2006 with her husband where she worked in a client services role for Godfrey Pembroke and Ipac Western Australia for six years. 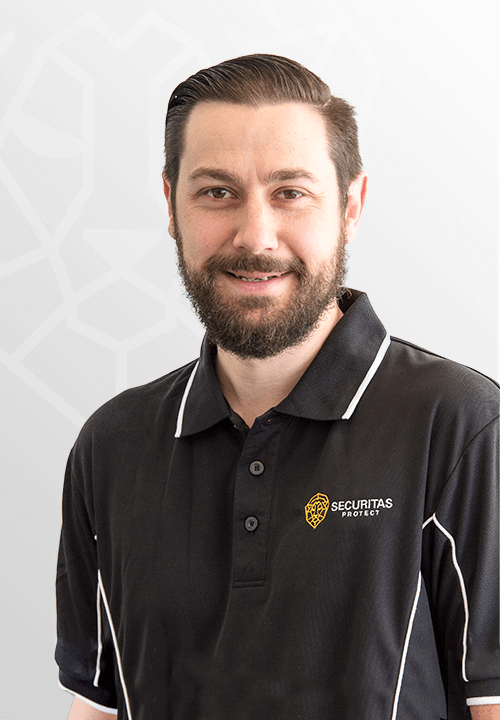 Sam now assists Securitas Private Wealth’s adviser and existing clients with all queries and requests, preparation of advice documents and research of client’s current investment, insurance and superannuation portfolios. Sam lives in Perth with her husband and two young children. John has joined Securitas Protect after 6 years in the Real Estate industry. He has great knowledge of customer service, administration and has a strong interest in financial planning. John enjoys travelling back to Ireland and visiting family along with surfing on a Saturday and Sunday morning.